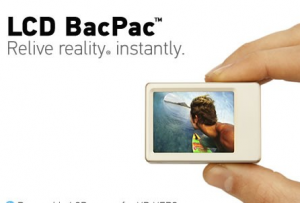 Thanks to a tip from John - Twitter user @itsjohnny2, The long long awaited LCD BacPac from GoPro is now available and in stock. Not much to say here, but damn it's about time! This is going to open up a few new doors to what you can do with the GoPro., but it does make that lens more prone to dust and scratches. Shouldn't be a huge deal for you non-sports GoPro users like Timelapse stuff or Steadicam Flying. Here's a video of Cinevate flying a GoPro on a custom stabilizer: http://vimeo.com/16013644. I bet they wished they had the LCD screen back then. 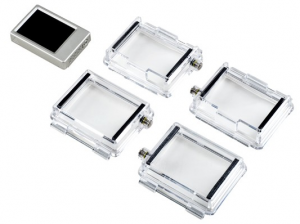 Whoa wait wait..I think they do have a rear casing to support the LCD BacPac into the water proof enclosure. Yup, it's all there. Now you can have your LCD underwater too. Posted in GoPro HD, Photography Gadgets, Videography Gadgets. Tags: GoPro, lcd, lcd bacpac on February 1, 2011 by Emm. 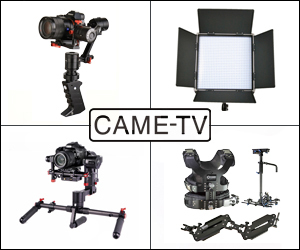 I would like to buy a stabilizer for my go pro, I have seen cinevate and mini hague could work, which would you buy. Do you have Cinevate´s link to the stabilizer? I am having trouble finding it in order to see waht the price is. @Tekim - The GoPro might be light enough. 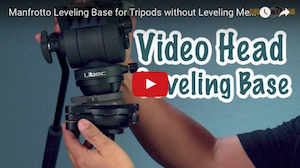 Carl just posted a video on how he solved his GoPro steadicam solution. Im thinking about slapping a GoPro HD with the LCD BacPac on a Manfrotto 585 Modosteady stabilizer. I have read some reviews on the Modosteady that were not so favourable but perhaps it may perform better with a ultra light camera like the GoPro? Any thoughts? Nice. 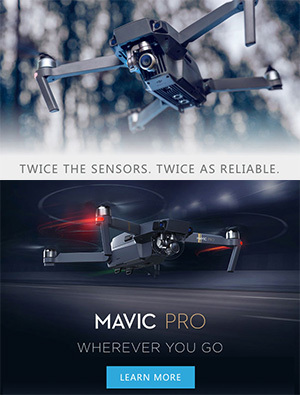 I might have to get a second cam for my motovlogging channel : ) Em, you should also do a review on the P.O.V HD by VIO, it's pretty awesome.. Unfortunately it's proprietary and will only work on the GoPro. dangit emm..why did you post this...the shipping already went from 24 hrs to 2-3 days in the first hour..now you're post will probably double it! 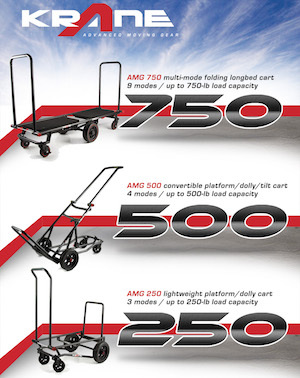 I'm trying to get a few in time for my shoot on monday! And ya, no dust..these babies are completely covered..To the surprise of many! Do you think this can work as a Elec. LCD View finder attached with the Zacuto Z Finder, i am not sure since I don't have or own one, not sure if there is a HDMI out put. I hope the output is 1080P!! Finally! I've been waiting a long time for this accessory. Thanks for the heads-up Emm.